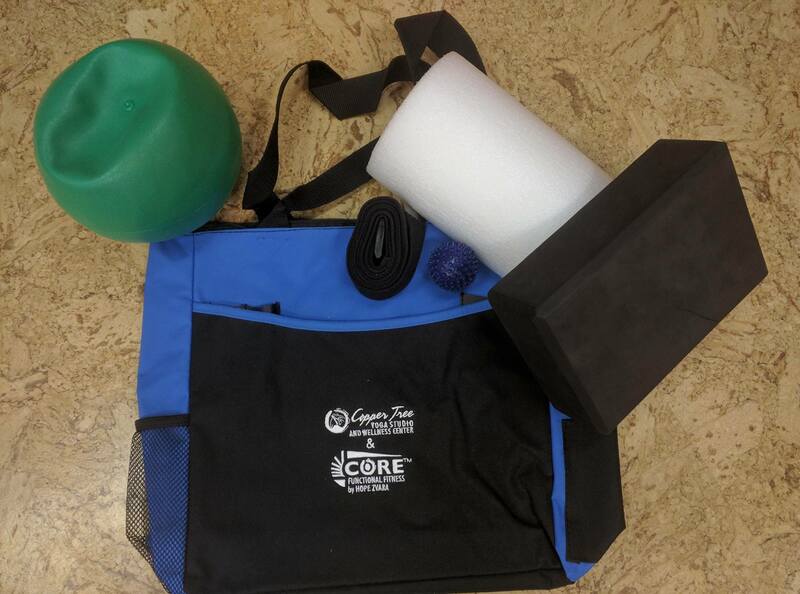 This Basic Toolkit is the perfect starter kit for anyone beginning or expanding into a more diverse-functional-friendly movement practice. 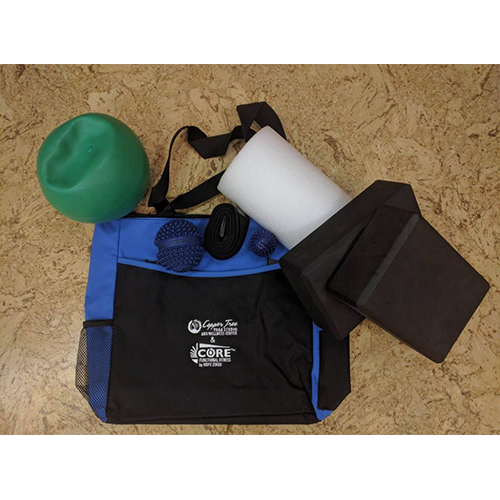 The tools offered in this kit are essentials when it comes to a well rounded practice. 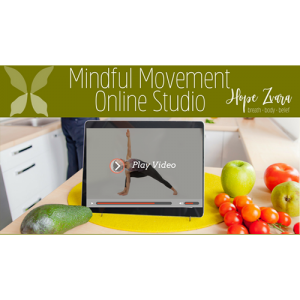 The Basic Toolkit is a must have for those desiring to dig deeper into practice, especially with Hope and her online yoga and functional fitness studio.